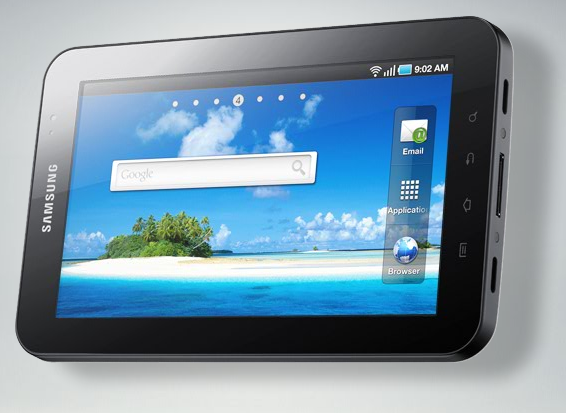 The Galaxy Tab to run between $200 and $400? XDA has found quite the surprise inside the Galaxy S phones here in the United States. Apparently their unlock codes were right there the whole time. Without even having to root your phone, you can enter the Galaxy S unlock codes directly on your phone and use them on other carriers. Here is one of the exciting kickers about this whole thing. The Samsung Vibrant actually works on AT&T’s 3G network. Engadget took the Vibrant for a test spin and were able to get 2MB/s download speeds on AT&T with an AT&T SIM inside the T-Mobile Vibrant. However, all good news comes a healthy dose of bad news as well. 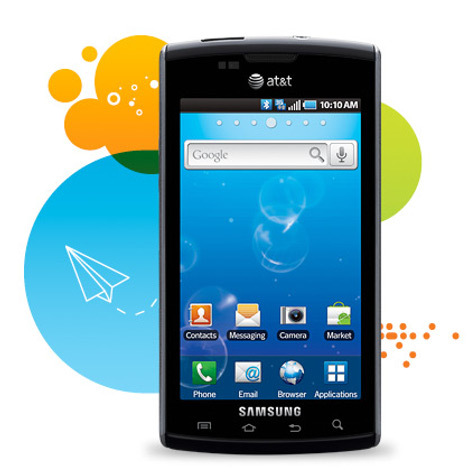 The Samsung Captivate on AT&T, though it is possible to unlock and use it on T-Mobile, does not have the bands to support T-Mobile’s 3G. So if you end up making that switch, you will be stuck with T-Mobile’s Edge network. So if you haven’t already, head over to XDA and read through their step by step guide on doing so. Unfortunately, we ran into some problems with the microphone for the first few minutes, so please excuse the poor sound. 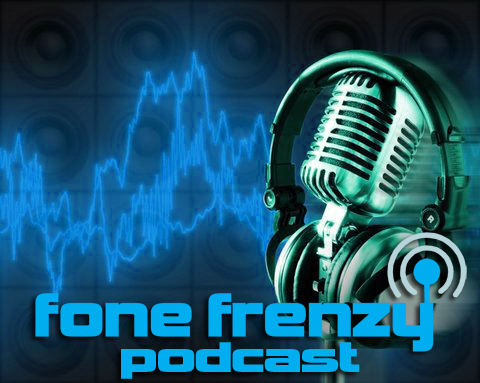 This week we covered our Nokia N8 hands-on, the Apple iPhone 4, theMotorola Droid X, the HTC Aria, and the ongoing Galaxy S tsunami! 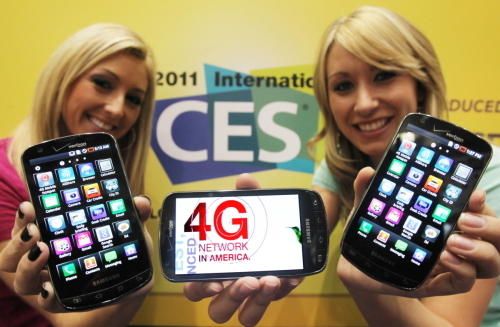 Incase you have forgotten, the first Samsung Galaxy phone in the U.S. is now on sale at T-Mobile. 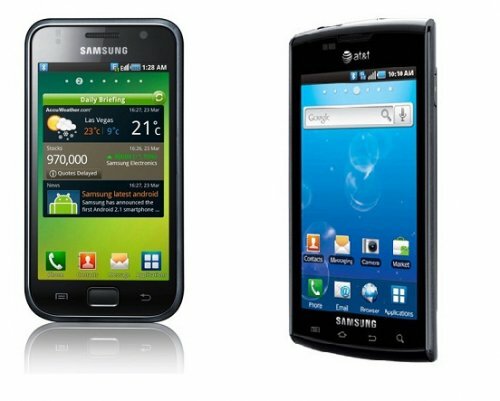 The Samsung Vibrant features Android 2.1, a 4″ Super AMOLED Screen, 5MP Camera, and the fastest mobile processor in a modern smartphone today. 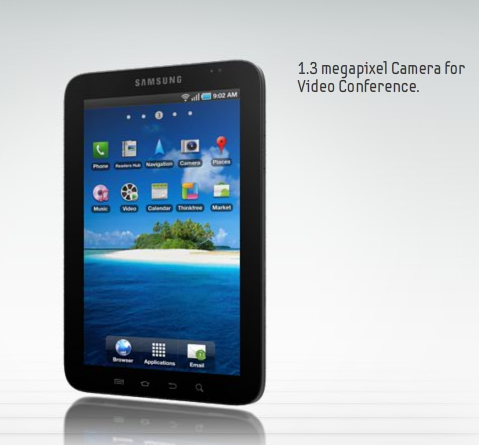 It is $199.99 on a 2 year contract after a $50.00 mail-in rebate. If you were planning on buying or at least checking it out, today is the day to do so. Head over to a T-Mobile store near you or their online store to find out more.